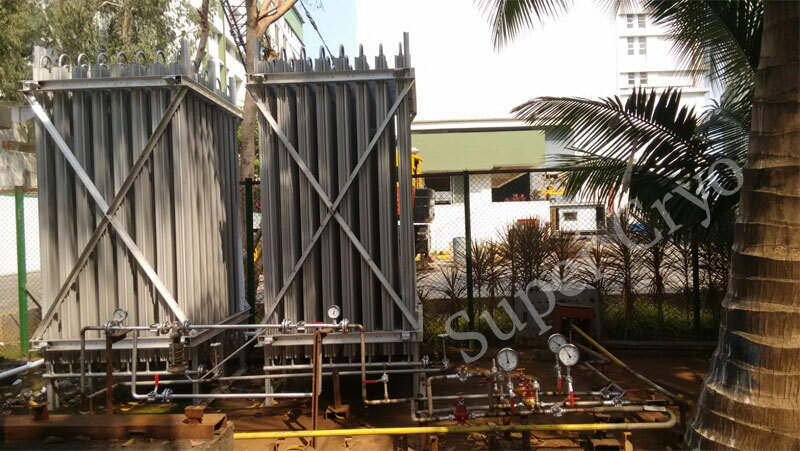 Consolidated in the year 1996, we, "Super Cryogenic Systems Private Limited", are an ISO 9001:2008 and CCE authorised organisation occupied with manufacturing and providing an expansive array of Cryogenic Equipment. Our products comprise of multi-coded Cryogenic Storage Containers, Cryogenic Transport Containers, CO2 Storage Systems, Atmospheric Vaporisers, Argon Transport Tanks, liquid nitrogen storage tanks, Oxygen Storage Tank and other associated cryogenic paraphernalia. The products are fabricated keeping in mind different mechanical necessities, therefore, only qualitative crude material is utilised for manufacturing these items. For their high proficiency, quality, consumption, weight and temperature resistance, these items are broadly utilised as a part of Chemical, Steel Plant and Allied Industries, Research Institutes, Hospitals, Fertiliser Plants, Pharmaceuticals and different enterprises. We trade our items in Middle-East, Africa, Indian Subcontinent East Asia and Latin America. The greater part of our customers have bought finished frameworks from us on turn-key premise. From design stage onwards, our frameworks are modified for more prominent productivity with redid application. The execution of our frameworks have been extensively valued and we have been granted with rehash orders from the vast majority of our renowned and esteemed clients. 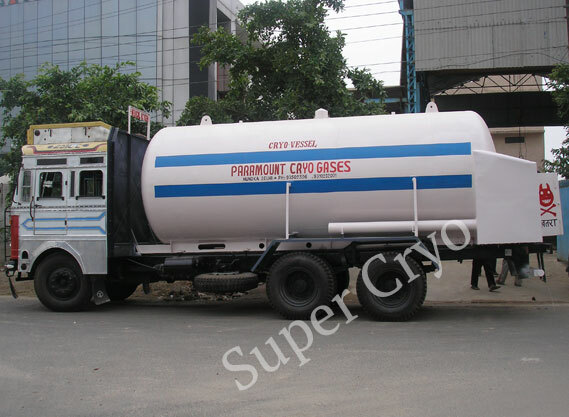 Should you discover anything on the Super Cryogenic Systems Pvt Ltd Home Pages which intrigue you, or to be sure require something which you feel we might have the capacity to offer, kindly don't delay to reach us.